Silence the Stress. Make Space to Breathe Again. What would you do with more freedom, space and joy in your life? Wouldn't it be nice if your spaces and routines helped support you instead of distract you? I'm a Certified Professional Organizer who helps you get your entire life in order by fearlessly deconstructing yesterday to make space for tomorrow. I work with passionate people who are experiencing problems of abundance. Abundance of responsibility, stuff, ideas, community, and commitments. Together we create systems and strategies that eliminate chaos in all areas of your life, allowing you to focus on what is truly important and fill your space with life, not stuff. I am so grateful that you are deciding to embark on your organizing journey! Who says organizing can't be fun and life changing? Star Hansen makes organization and productivity a motivational, inspiring &entertaining experience. She breaks down the stigma that organization and productivity is overwhelming, boring, and tedious. Star has a knack for seeing through the chaos and into the lives and hearts of those she works with; diagnosing emotional and lifestyle blocks, while guiding them to a state of joy. Clients report a surge of productivity, focus, and empowerment. Star is a Certified Professional Organizer, Productivity Specialist, Evernote Certified Consultant, and Myers Briggs Certified Consultant. 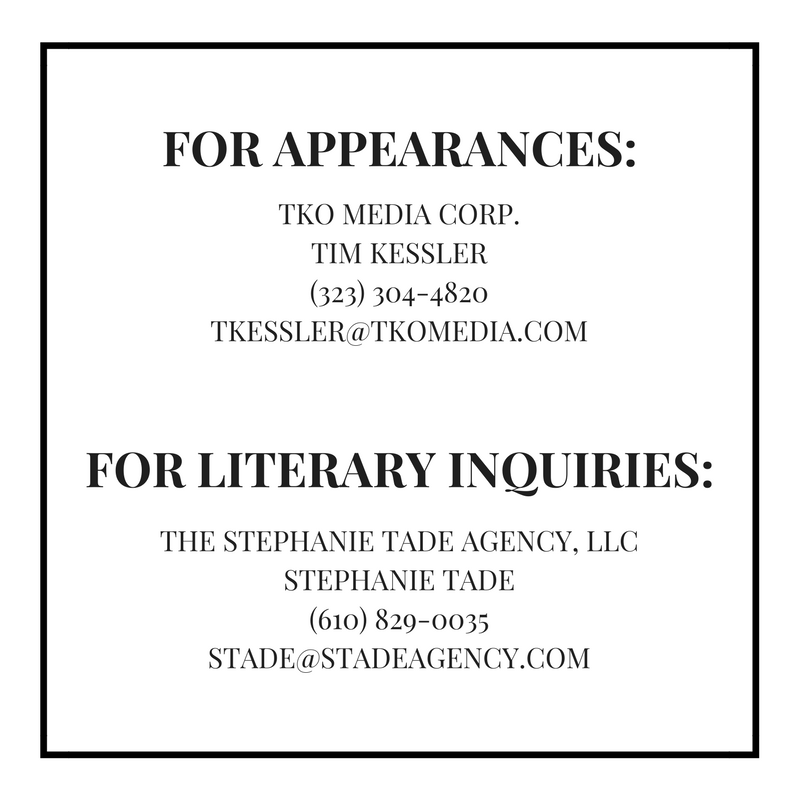 Her client list includes corporations, government agencies, non-profits, and professional associations. She is a sought after organizing expert who has been featured on OWN, TLC, HGTV, Style, A&E, and the Tyra Banks Show. 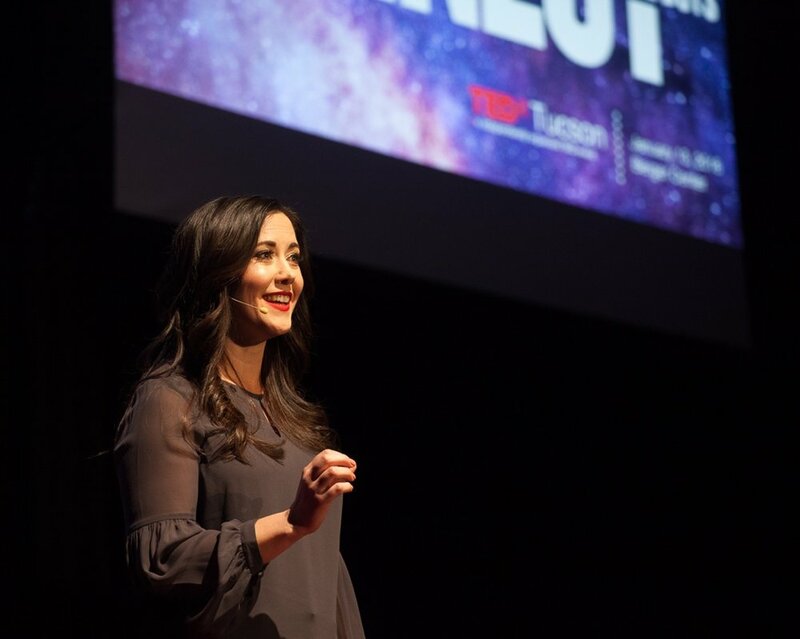 She is also a TEDx Tucson speaker. Based out of California’s Central Coast, in the heart of Monterey Bay, she shares her organizing expertise with people across the country and offer keynotes, workshops, and consulting. Star Hansen brings organization to the world one color coded label at a time. With her vibrant presence, girl next door charm, empowering compassion, and organizing know how, Star breaks down the stigma that organizing is an overwhelming and dreary task. Known as the "Lifestyle Organizer," Star's multi-layered approach is that of mind, body, spirit & space, with a focus on green living. Star has a knack for seeing through the chaos and into the lives & hearts of the people she works with, diagnosing people's emotional and lifestyle blocks, and guiding them to a state of organization and joy. She has been sought out to appear as a host and organizing expert for OWN, TLC, HGTV, Style, A&E and the Tyra Banks Show. Star can be found appearing as an organizing expert on makeover & lifestyle shows, and working with clients in the Monterey Bay Area, as well as around the country.